Let’s say you’re racing against the clock because of work. That you have a 48-hour deadline to announce something. The whole line up of a festival for example. This festival for example. Also, around you, are 30 or 40 people working non-stop to make sure that everything turns out well, on time, and perfect. And of course you are stressed. It is inevitable. 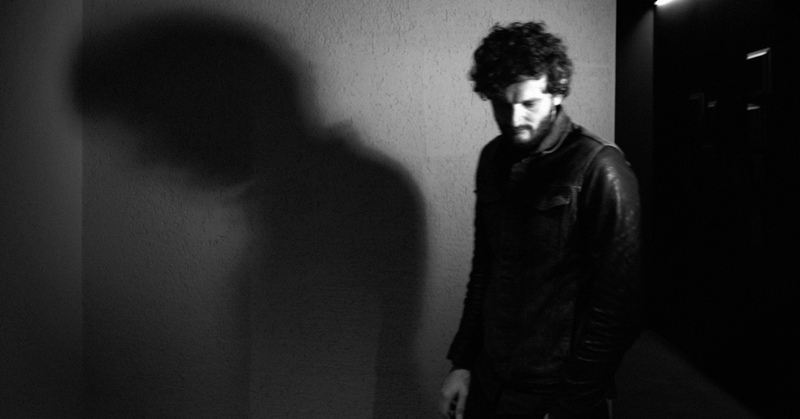 Then you see that you have to write about Apparat, alias Sascha Ring, 33% of Moderat. So you start listening to The Devil’s Walk, his latest solo album. And, suddenly, everything is still. His ten tracks do the impossible: they take you out of your world and immerse you in another. They generate harmony. Ambient atmospheres, post-rock progressions and cascades of sadness one after the other until… the record ends and the countdown is back on. What you are left with, is the knowledge that in a few months you will be watching his new show in the Auditori del Fòrum. And you can’t help but smile.